I wanted to try another sketch of the moon along the terminator, and this time increasing the magnification so I could concentrate on just one or two craters. I had a go at the Gassendi Crater with it's two peaks, and it's intersection with Gassendi A.
I didn't align the scope as there weren't really any stars visible at the time due to high level cloud and too much light I suppose, so I made do with moving the scope every time I looked through the eyepiece to keep the craters in view. I just got the sketch done before the moon disappeared behind a tree. Location: United States, Fort Atkinson Wisconsin. Fantastic! 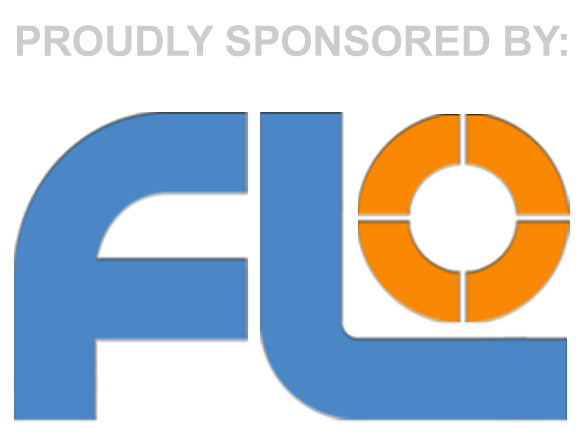 At this rate, in years to come youll have some superb volumes of observations to look back on, which will be better than anything you can buy off the shelf. Do you fix your sketches with fixative spray to prevent smudging? If not, its something worth thinking about doing! Ha haaa! I used to have a can of non-perfumed hairspray for just such things but I gave it to my Daughter some time ago for her school artwork, and so I now keep meaning to get back down to Boots or wherever to get another can. Or maybe even go to the art shop in Canterbury and get some proper fixative!! Thank you Mike. That's really kind of you. I have to say I was inspired to give this a go by Emma Parfitt's drawings on the SEKAS website. If you find the SEKAS (South East Kent Astronomical Society) website and click on the gallery and then onto Emma Parfitt's drawings you'll see them. I think they're brilliant, and what I'm aiming to achieve. I wonder if it works the other way round? I might exchange my wife's hair spray for art fixative just to see what happens. In the interests of science of course! I'd just better not get it mixed up with carpet glue, which is what I did a year or two back, when I sprayed a finished drawing and ruined it. 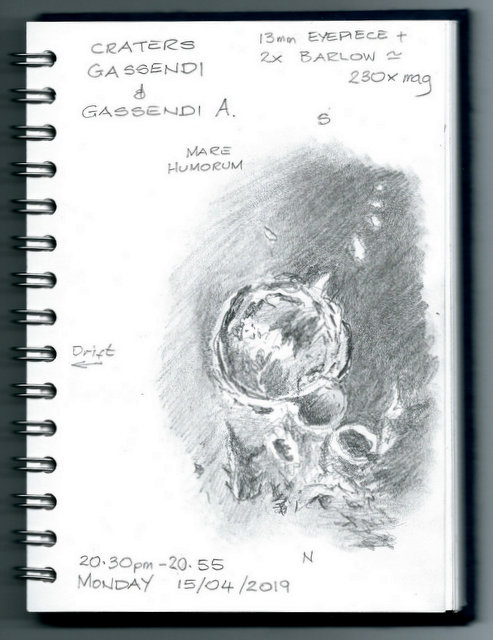 Very nice sketch of Gassendi Crater. Thanks for taking the trouble to have a look and replying Mike. I shall go back and have another look at that valley you've mentioned. Thanks for your kind words too. I hope you get an opportunity to get the opportunity to get out and sketch again soon. Thanks! I wonder if it is all done at the eyepiece? Hahaaa!! I do hope not. It would make me feel better!